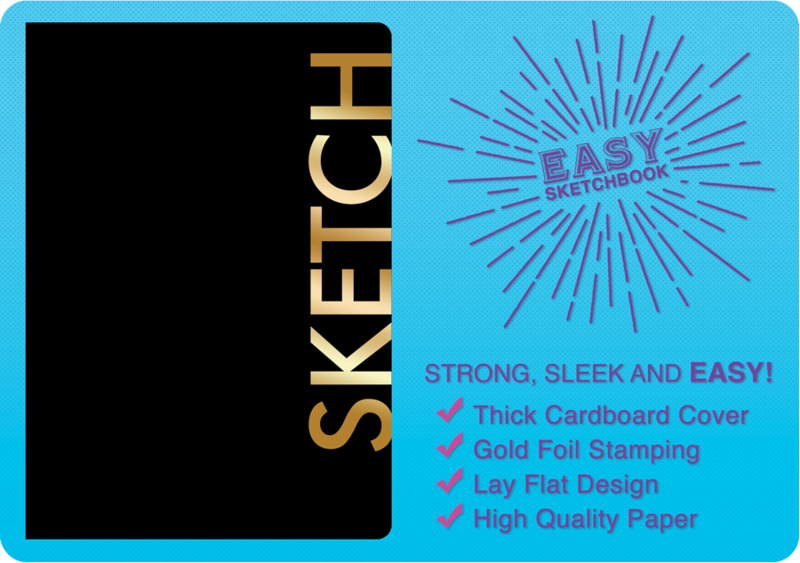 The newest addition to the Piccadilly line up and it’s everything you need in a sketchbook– strong, sleek, and EASY! 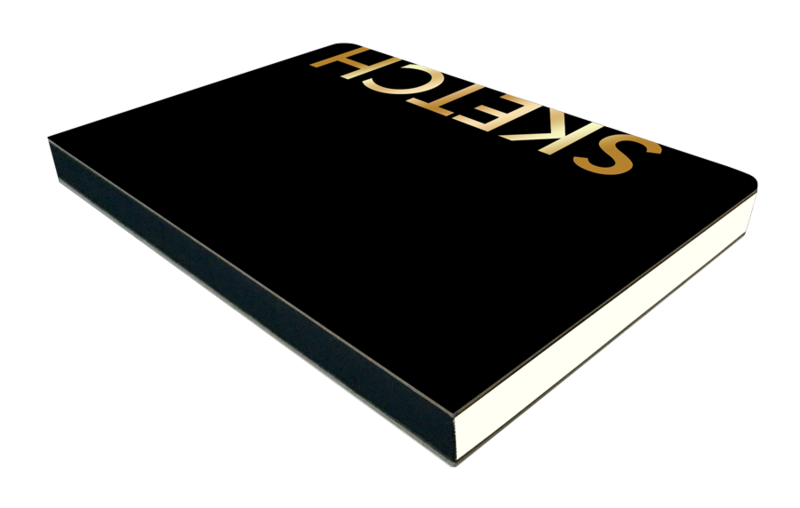 The cover is made with thick cardboard with gold foil stamping on the front. 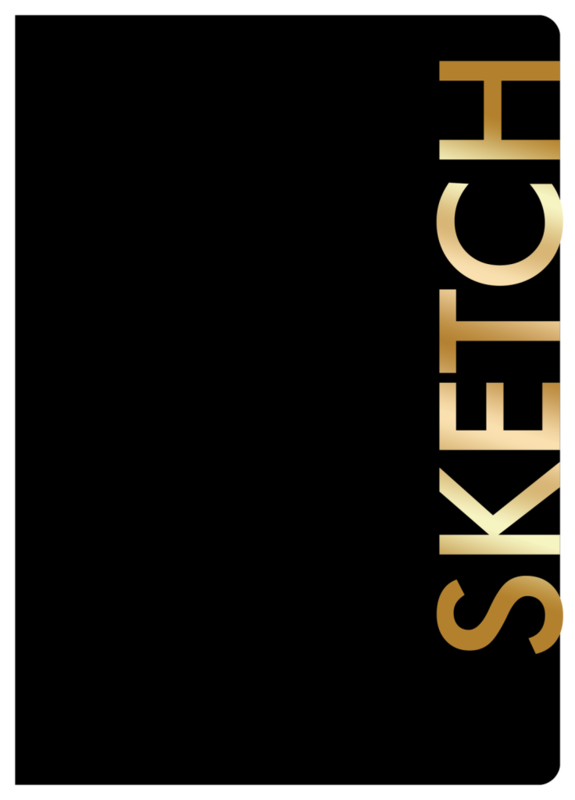 Its lay flat design makes sketching easy and maximizes the use of the entire drawing space. Quality and ease at your fingertips.